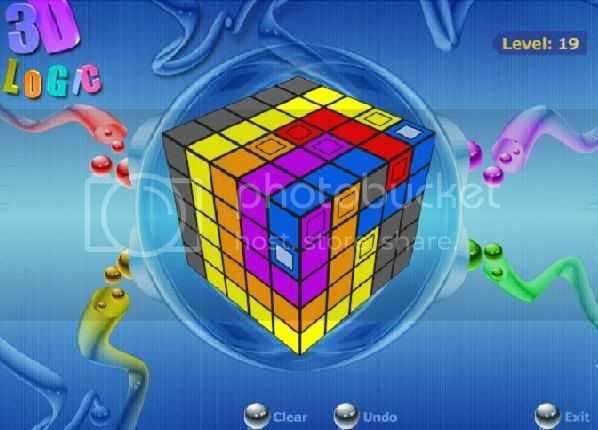 Fascinating Logical Flash game by Alexei Matveev from Minsk, Belarus. Try it to test your IQ level! Probably it's the best free online game to be played in recent times. Submitted by TJ Watt on Tue, 2006-08-01 03:11. The game here has only 22 levels .. as far as I know. What game did you tried? Submitted by Elizabeth Kelley on Tue, 2006-08-01 03:20.
im sorry but your wrong. i didnt get the game thru this site ... i got it thru newgrounds.com. i am looking at level 23 right now and i am totally stumped. Submitted by Wombat on Tue, 2006-10-03 16:34. I TAKE IT BACK... I GOT IT OUT! If I knew how to post a picture I would show you! Submitted by bliss 10 on Fri, 2006-07-28 09:21. Submitted by Florian on Fri, 2006-07-28 23:45. 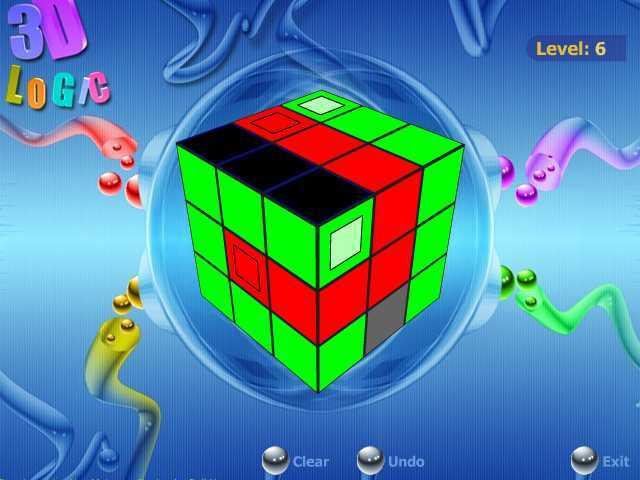 Here you are the solution for level 6. In the nearest future I will post the solutions for the entire game. I am afraid it is not a good idea to cripple such an interesting game doing that. Submitted by bliss 10 on Fri, 2006-07-28 09:17. Submitted by pow1980 on Sat, 2006-07-08 18:11. Submitted by jinx52 on Thu, 2006-07-27 17:13. Submitted by Wombat on Tue, 2006-10-03 16:35. How the heck did you do that? Insert the picture I mean? ?